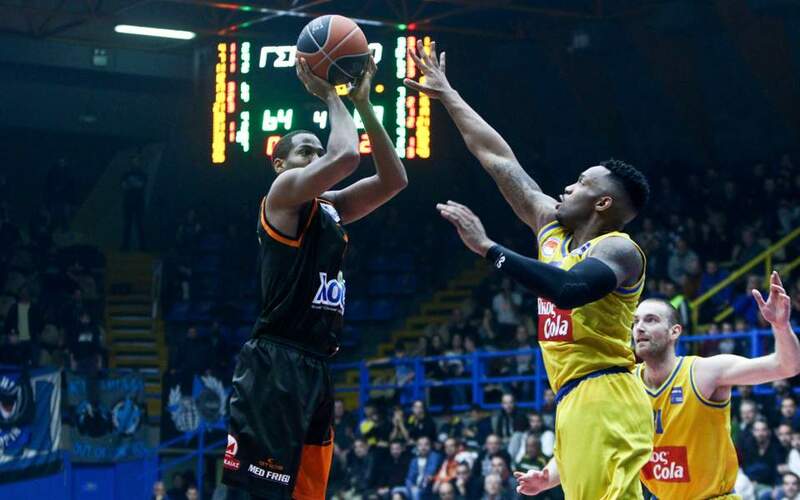 PAOK and Promitheas Patras have beaten AEK and Peristeri respectively to set up a four-way tie at the third spot involving them all, in what evolves into a very exciting battle in the Basket League. 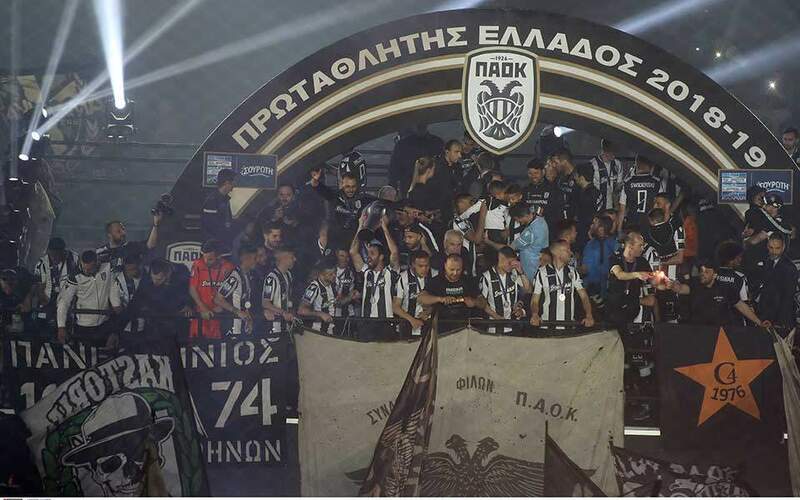 PAOK overcame AEK for the second time in a matter of weeks, this time for the league, winning 88-79 in Thessaloniki on Saturday, while Promitheas overcame host Peristeri 86-79 on Sunday. All four teams are now joint third on 25 points from 15 games. 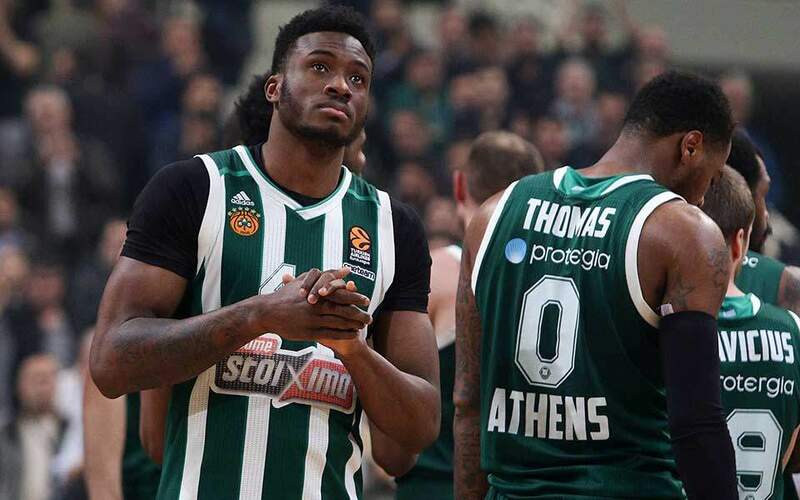 Panathinaikos stretched its unbeaten run further with an 85-65 home win over Aris on Monday, in a game that was closer than what the final score reveals. 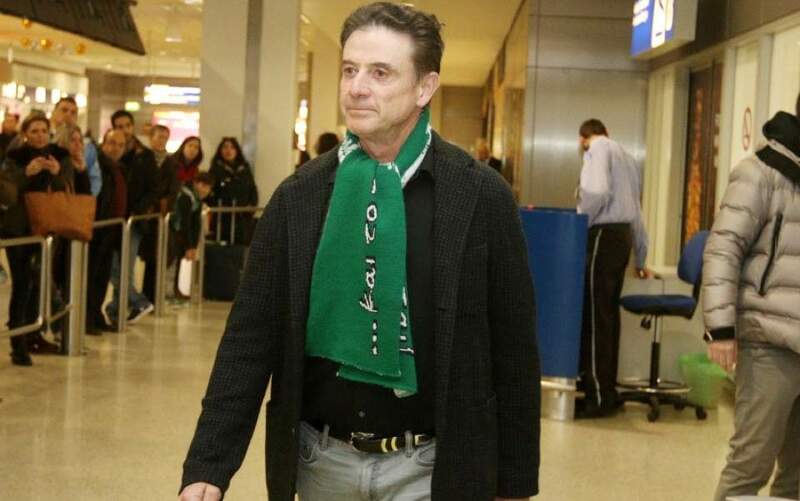 The Greens’ coach Rick Pitino stood out again with his post-game comments, stating that he would stay at Panathinaikos for 10 years, but only if his wife divorced him! His contract runs out at the end of this season. Olympiakos eased to a 92-69 home win over Kymi and reached up to 29 points on a 14-1 record. Rethymno produced its first win on the road this season downing Lavrio 94-93 in a thrilling game. There were also big wins away from home for Ifaistos Limnou at Panionios (93-76) and for Holargos at bottom-of-the-table Kolossos Rhodes (81-75).